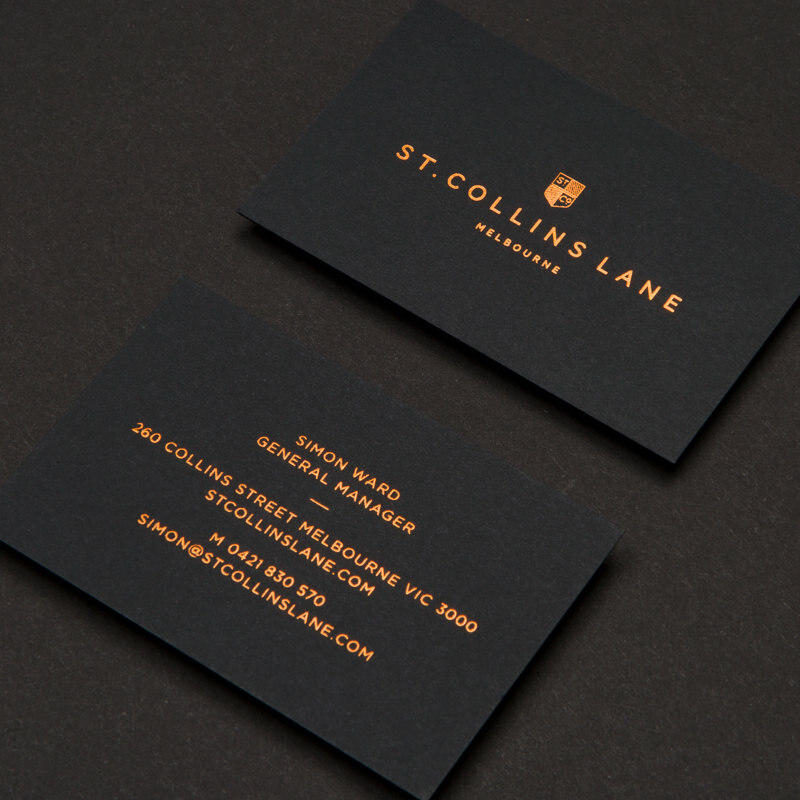 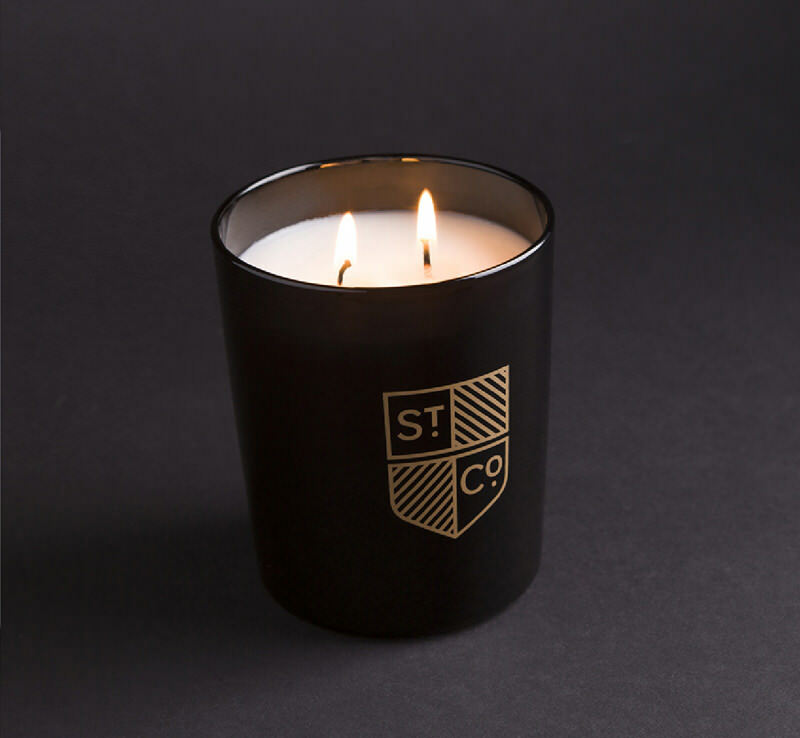 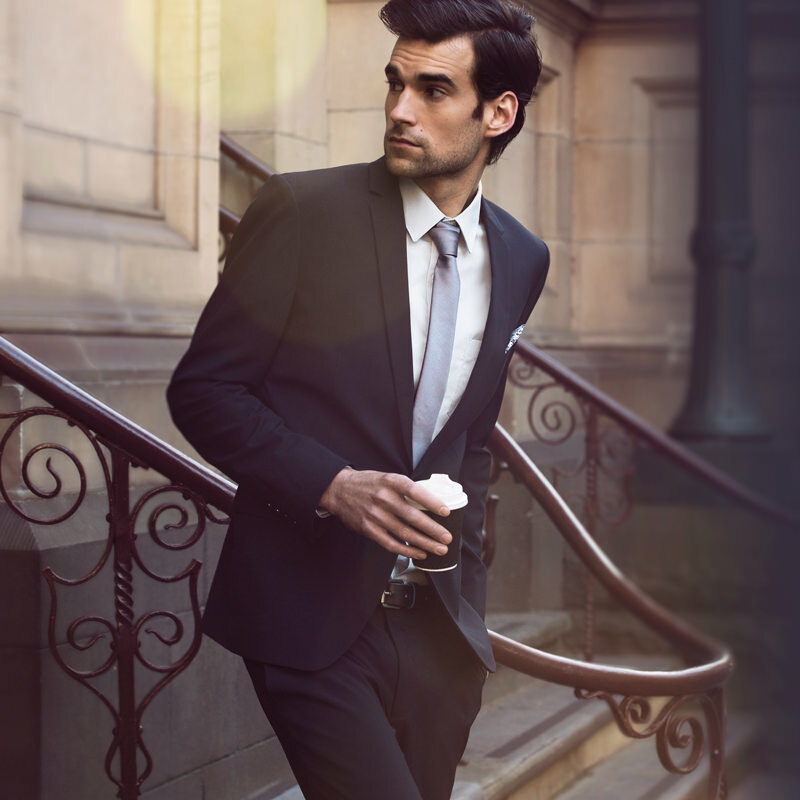 St. Collins Lane is where premium style meets urban cool. 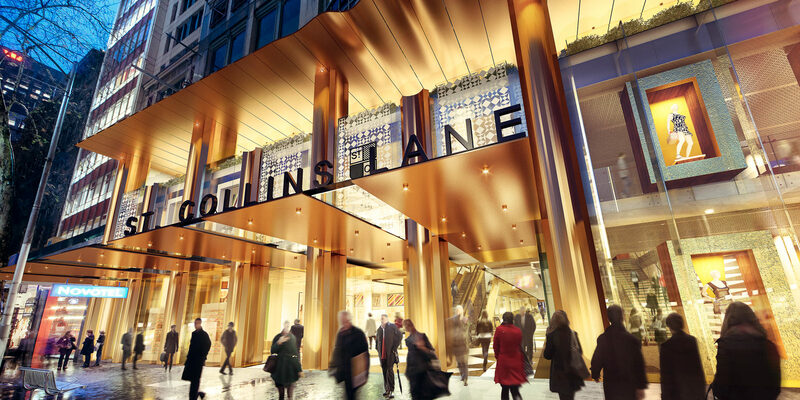 On the site of the former Australia on Collins, St. Collins Lane has the Paris end of Collins St on one side and Melbourne’s famous laneway culture on the other. 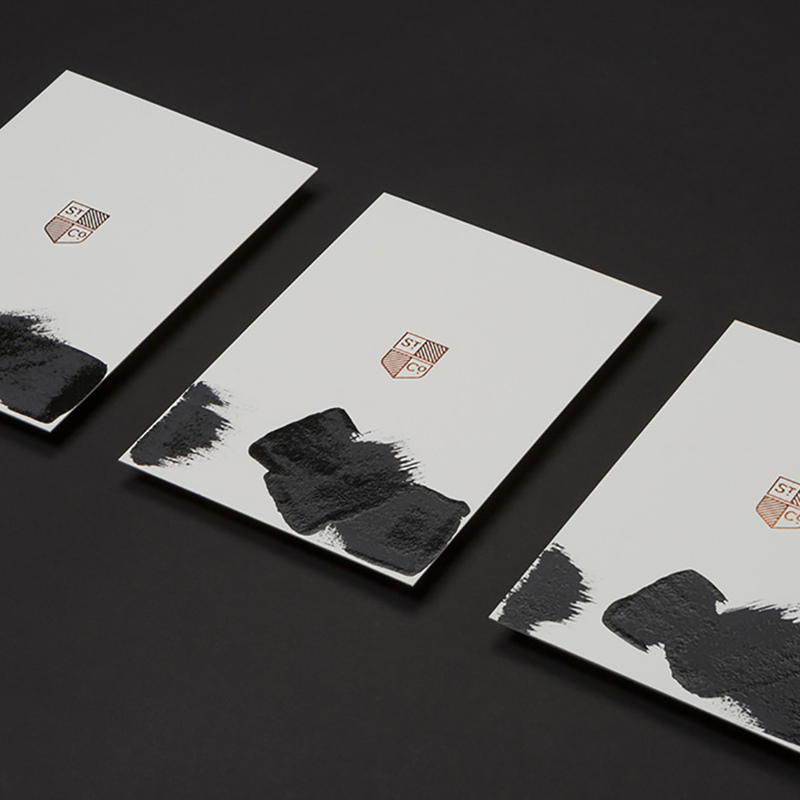 We were tasked to create its brand identity, build strategic leasing direction and generate excitement throughout its construction. 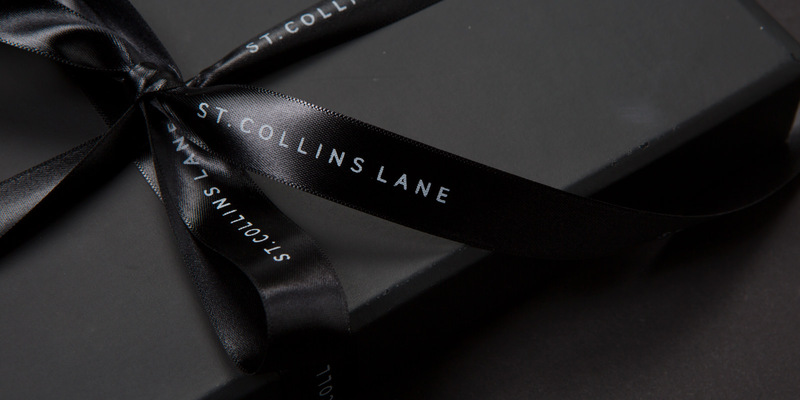 From brand collateral to a comprehensive launch campaign, we leveraged on our expertise to deliver a unique brand experience for potential leasing tenants and visitors to St. Collins Lane. 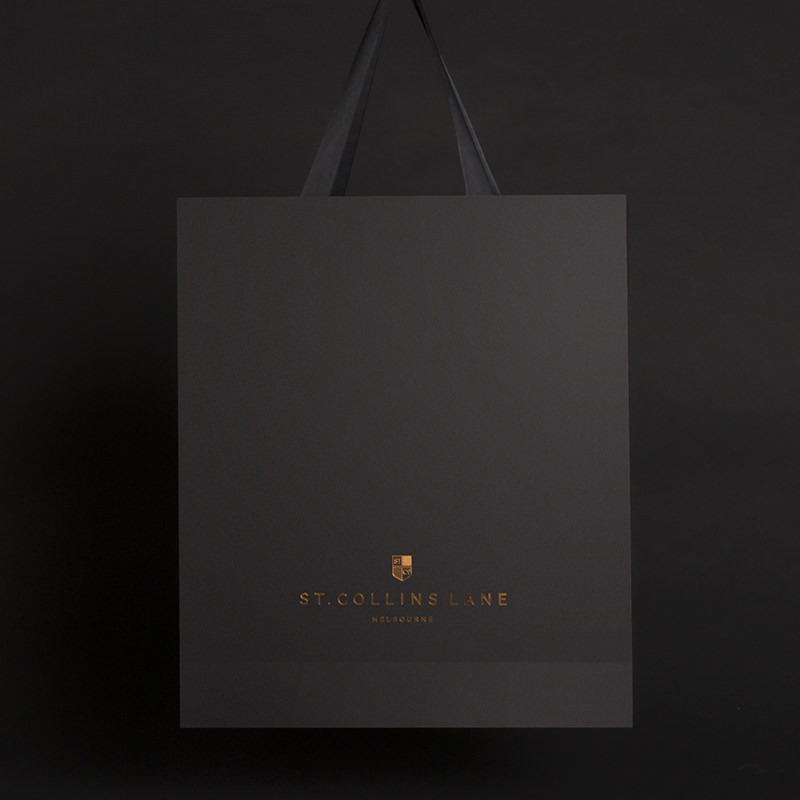 St. Collins Lane brings to life an exciting new vision for retail and lifestyle in a historic location. 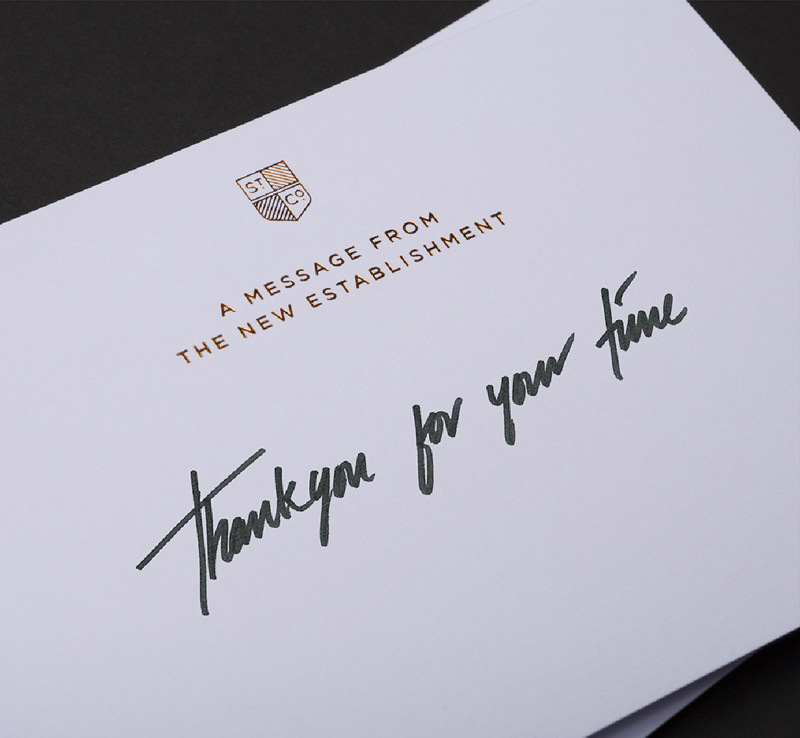 Our leasing strategy invited highly acclaimed brands from around the globe to be part of 'The New Establishment'. 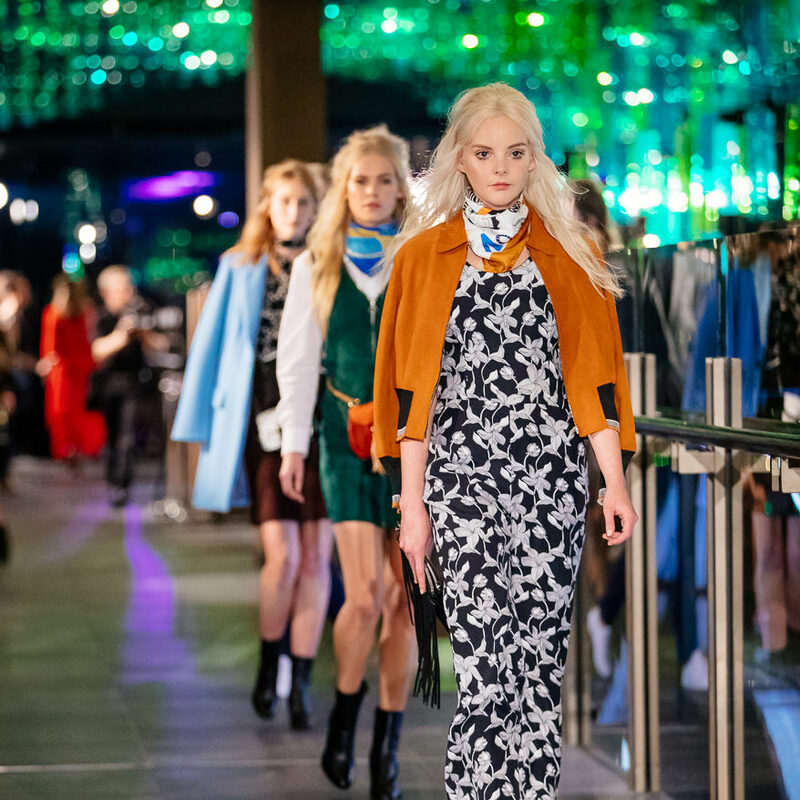 We successfully brought 6 international brand flagship stores into Australia for the first time, including Sandro Paris, Maje, Reiss, L’Agent, Zadig & Voltaire, and The Kooples. 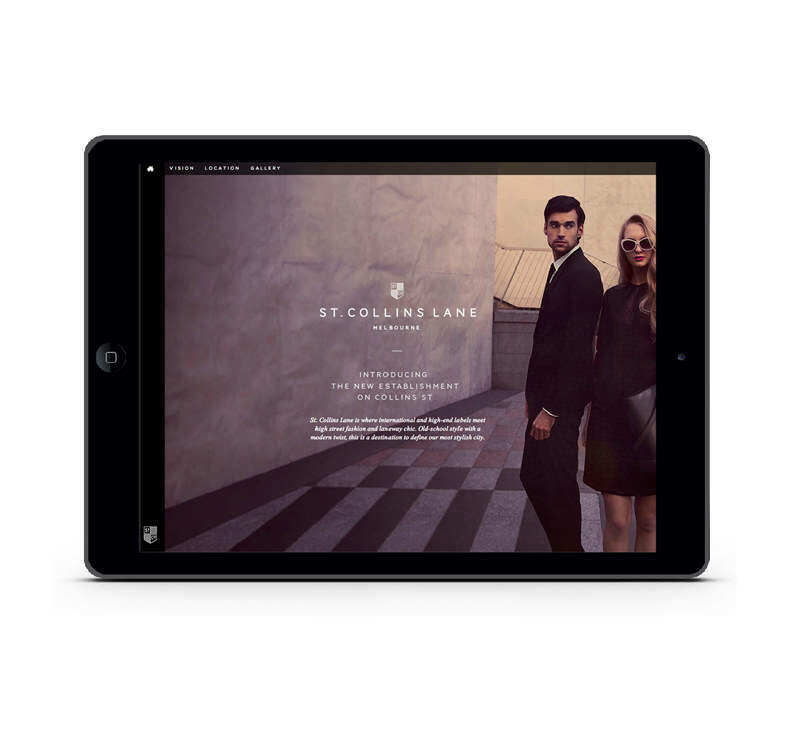 Coach also chose to open their new-look flagship store at St. Collins Lane, one of only 8 in the world. 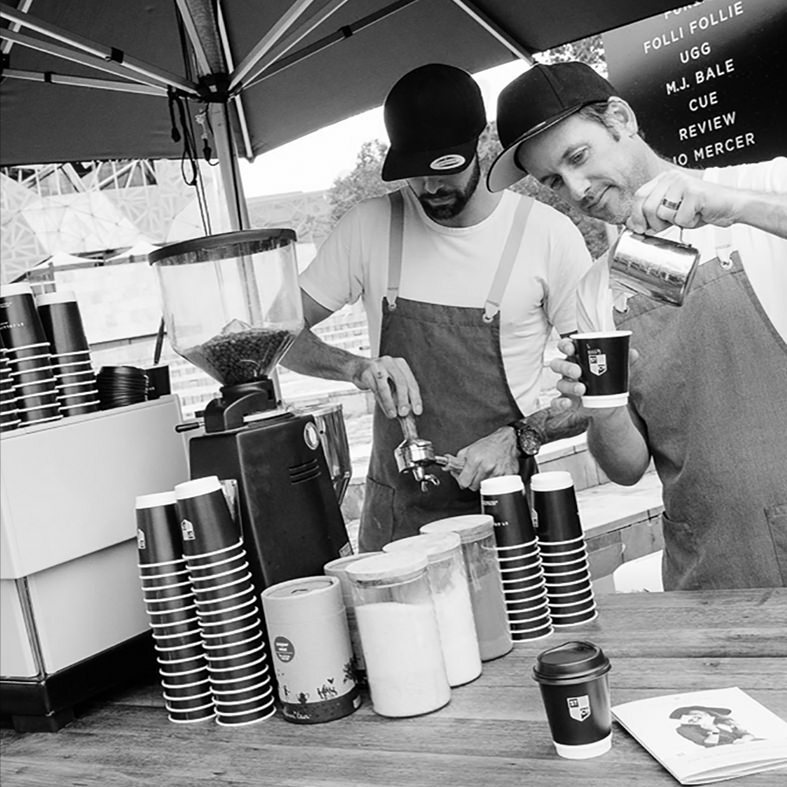 Australian culinary leaders embraced this new destination with their unique offerings, such as Neil Perry’s Burger Project. 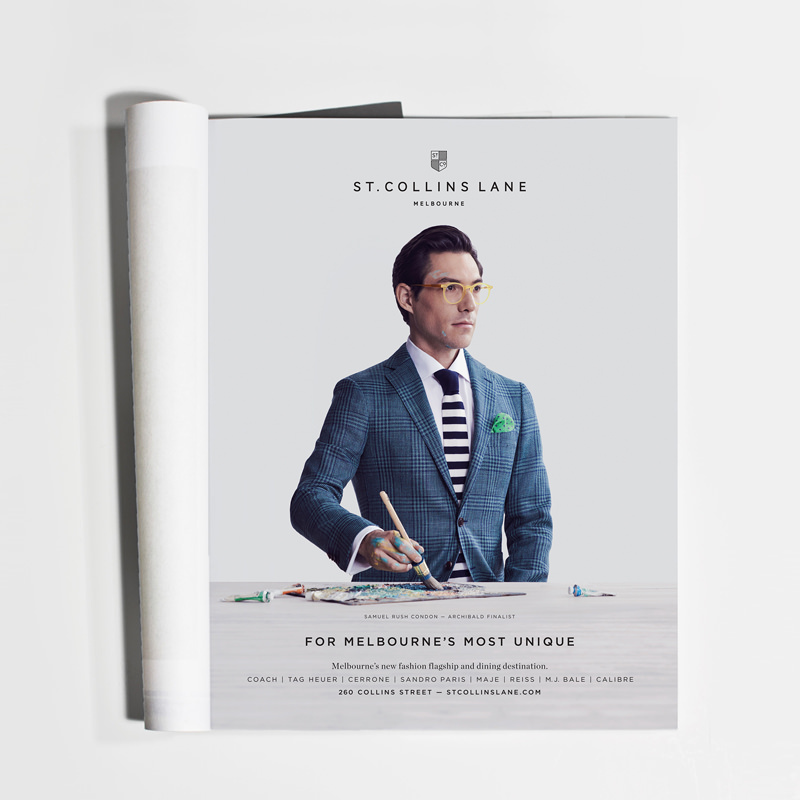 Following the success of our leasing strategy, the launch campaign “For Melbourne’s most unique” expresses both the retail offering of St. Collins Lane and Melbourne’s distinctive style. 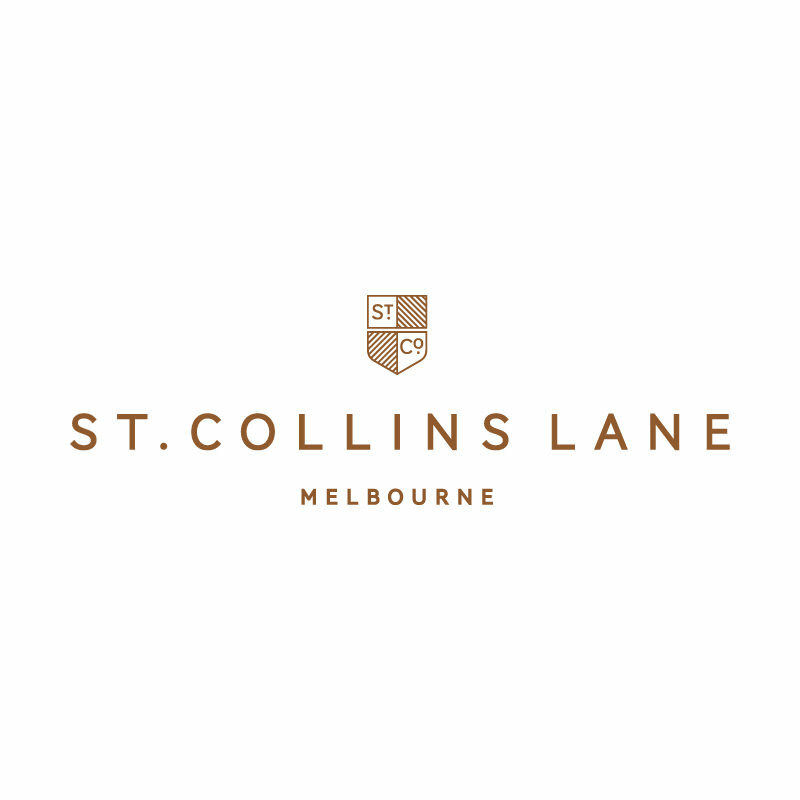 St. Collins Lane invited four remarkable Melburnians to be its ambassadors, an Archibald Prize winner, a principal ballerina, a leading architect and a popular fashion blogger. 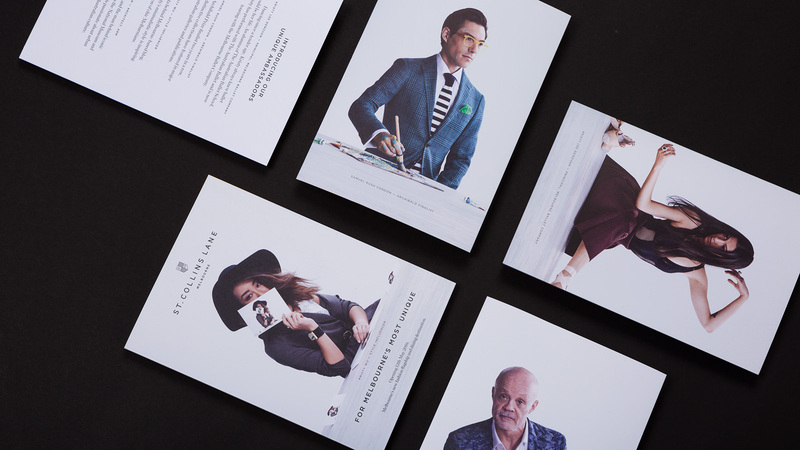 Our comprehensive advertising campaign included online content, social strategy and a competition roll-out. 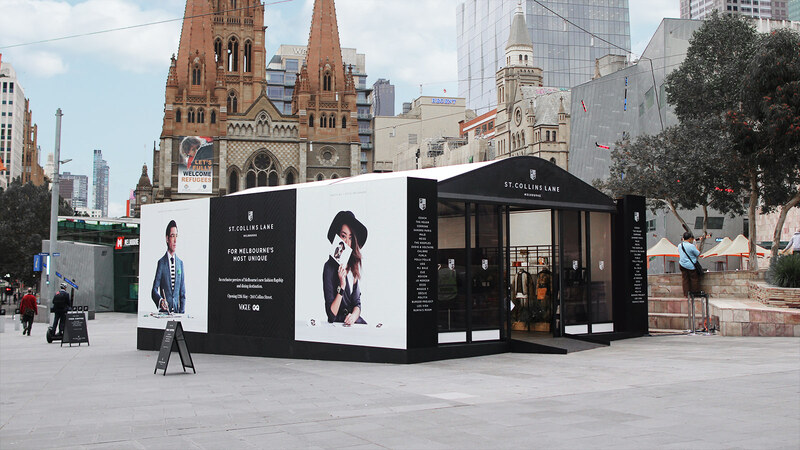 As part of a launch partnership with Vogue and GQ Australia, we created a curated product pop-up at Federation Square —The Edit— showcasing collections from stores opening at St. Collins Lane. 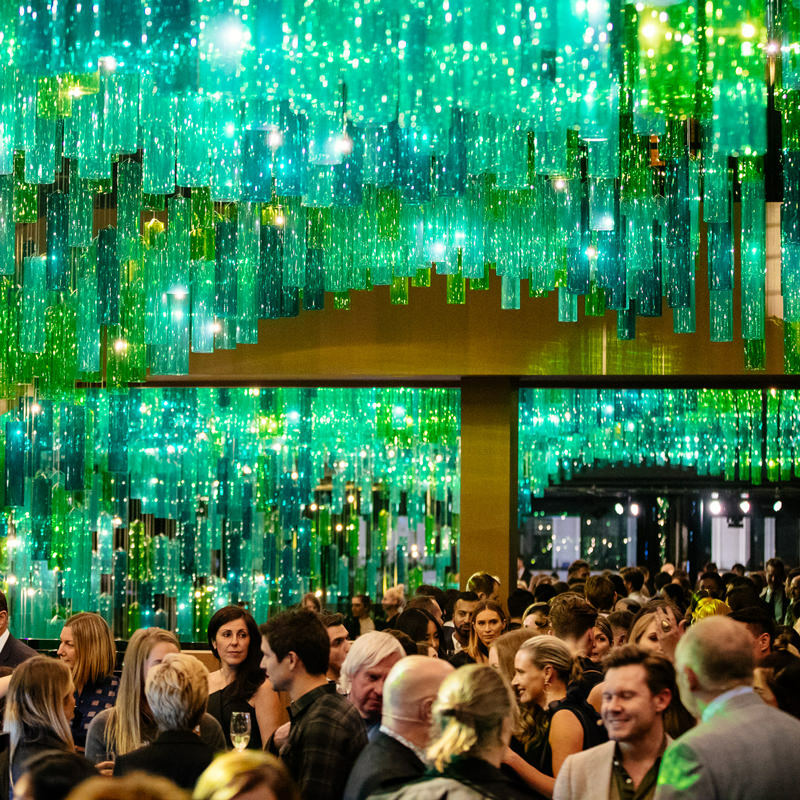 With over 400 unique painstakingly hand-painted invitations, the campaign culminated in a grand launch event for the media, and Melbourne’s most fashionable. 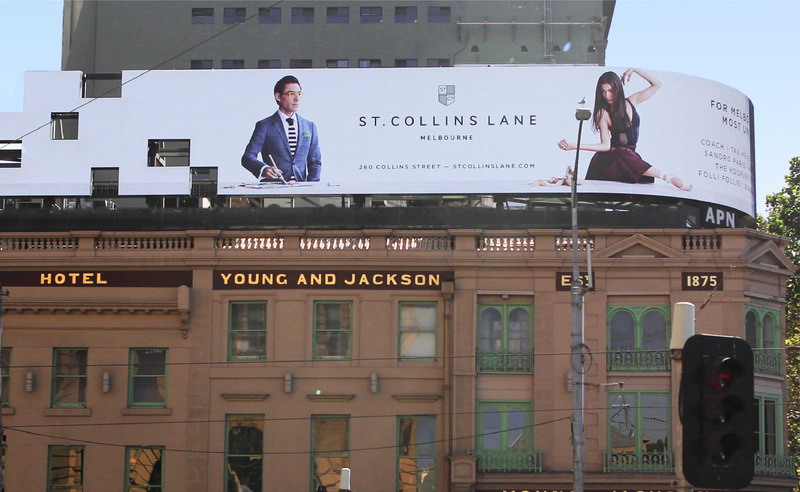 The campaign received extraordinary press coverage pre and post launch, solidifying St. Collins Lane as Melbourne’s premium fashion destination.